How time flies and look we are half way through the year! 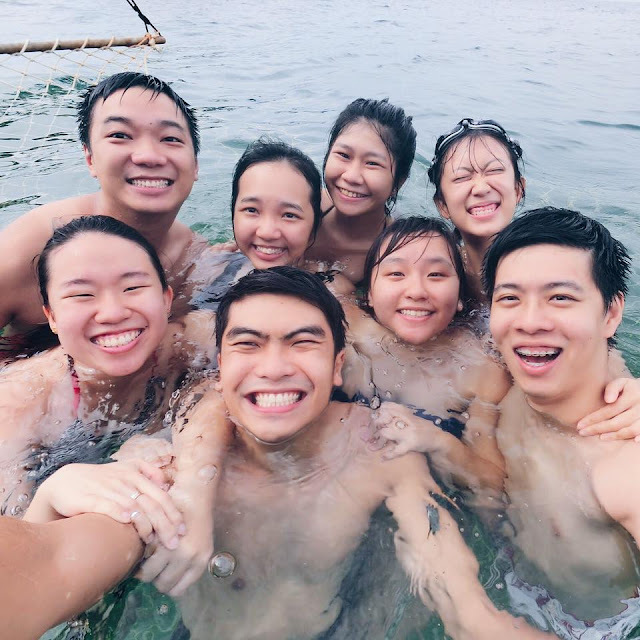 Throwback to the first week of June, the kind people from RWG invited us for a weekend up in the mountains! What's better than making friends, enjoying the cool breeze than to coop up in my 200sqft room in Singapore right? We caught up with the other blogger friends and snapped some really nice pictures, had a feast and caught Power Rangers Live Show! Power Rangers are really some 90s thing right, the one who sat beside me was such a hugeeeee fan. Then came back and continue to be very busy with whatever I'm doing and had a really nice dinner with the folks from EOY Productions & what they called the Gen 1 Meidos. (actually only the three of us la). It was really a nice dinner that I think I need to dedicate another post just for it! 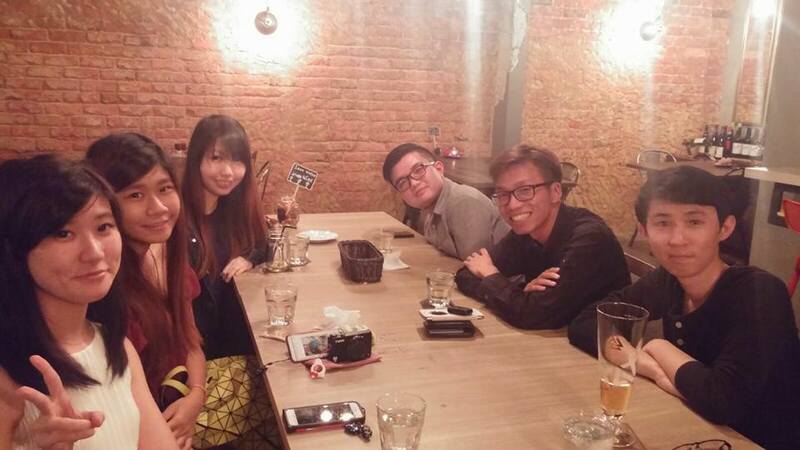 Dinner was at Roots Kitchen , 30 Dickson Road. Good service, ambience and more importantly food! I was on a vegetarian diet that week, because of prayers but oh god, that mushroom rice I had kept me thinking about it for days! It tastes like normal ice cream just that the making process is different. So here's a shout out to them! Density is located next to the famed Rochor Beancurd Shop at Prinsep and they produce very unique flavours each day. They would post up a schedule of what patrons can look forward to each week and from the week we went, one interesting flavour was White Rabbit Sweet (大白兔奶糖) flavoured ice cream! So do check them up on their facebook page HERE. Then off I go for another weekend retreat with my Travelling Khakis to BINTANNNNNNNNN. The last time I stepped foot on that island was two years ago for my ex-company's retreat. 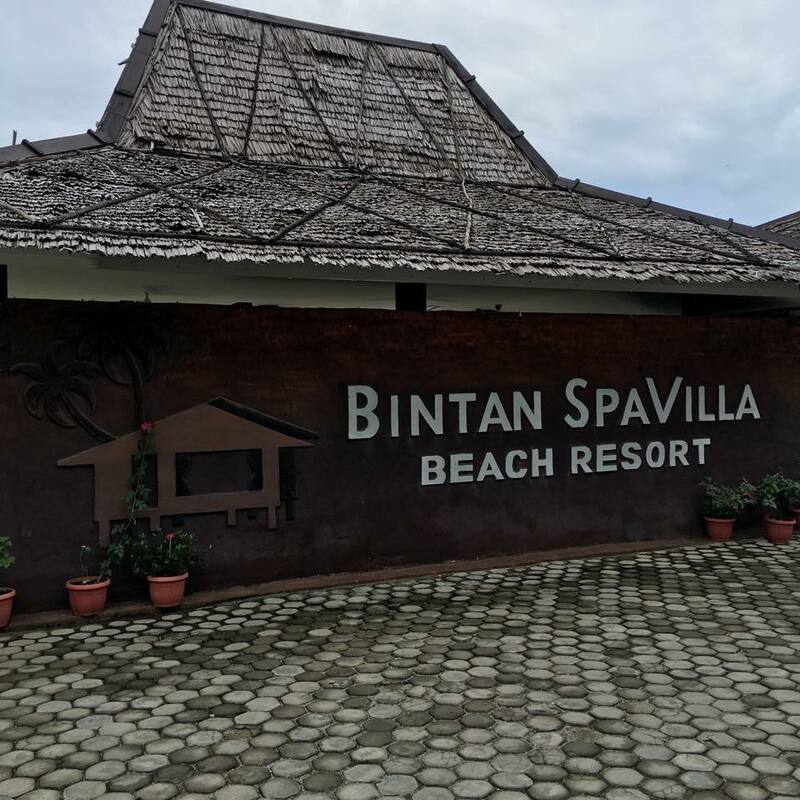 I stayed with ClubMed Bintan and this time round we chose Bintan Spa Villa Resort, well-coordinated by our new extended member of the group, Jilyn! 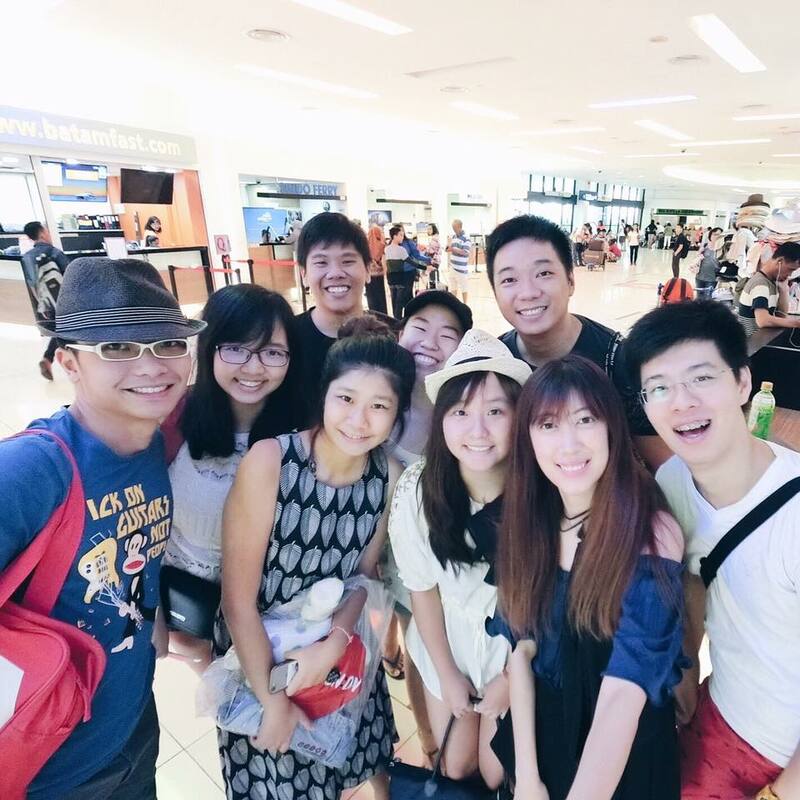 Despite greeted by gloomy weather, we had lots of fun - we put off fireworks and went for a Kelong Visit. A different kind of kelong visit (to me) We ate like royalties and most importantly the quality time spent. Good times ain't very long and we are homed to reality. Went to the Geylang Bazaar couple days back and I think I will be going again, so let's just hope that we have more things to complete and put up one short blog post of the place! That's all for my June Highlights, thank you for reading and being part of my life.